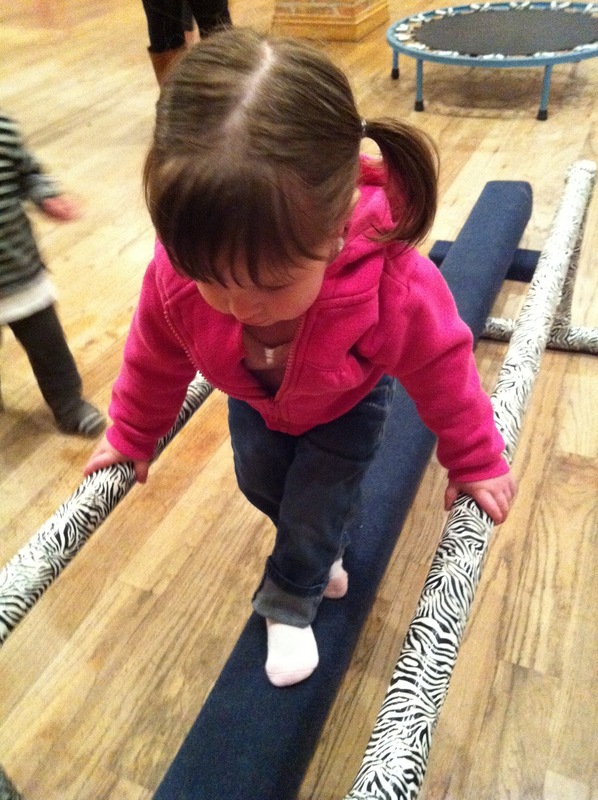 A couple of weeks ago, Lily and I went to a Mom & Me dance class at Epic Dance Studios in Provo. Lily loved it. She walked along the beam with the help of bars on each side, and practiced her somersaults and a few other tumbling activities. We sang songs together which Lily loved. At the end we got out the bubbles, which was a big hit. I liked this class because it was low-stress, and low-cost, but provided a structured learning environment for Lily to explore and exercise. She interacted with other little friends, and I got to interact with adults as well.﻿ At just $35 this is a great low-cost activity to do with your toddler! The Mommy and Me class is Tuesday at 6:00 PM at their studio in Provo. Do you want to WIN a month of free classes from Epic Dance Studios for you kid? 1 lucky winner will win 1 month of free classes! TO ENTER: Tell me what class your child might be interested in attending if you won! This giveaway is for Utah locals only - within a reasonable distance from the Provo location. Each prize package is for pick-up only at the Provo location. This giveaway will end at 11:59 PM (Mountain Daylight Time) on December 21, 2011. Fine print: Although I received a free product for reviewing this product, the opinions on this post are 100% mine. The giveaway is for people willing to drive to Provo only. 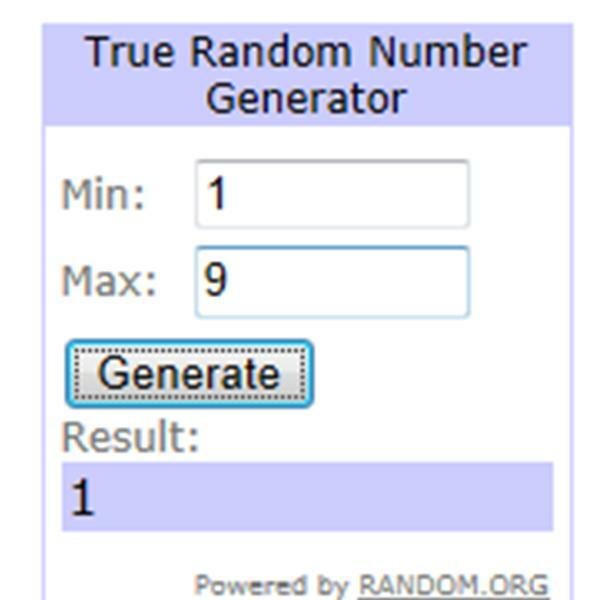 CONGRATS TO JENNA WHO WON THIS GIVEAWAY! I would sign up for yoga or the Mommy and Me class! Thanks for the give away! My daughter would love this. 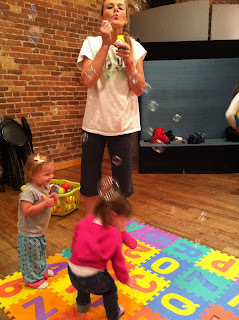 I think it would be fun to do the mommy & me class with her.